Exclusive to CPSA Members! 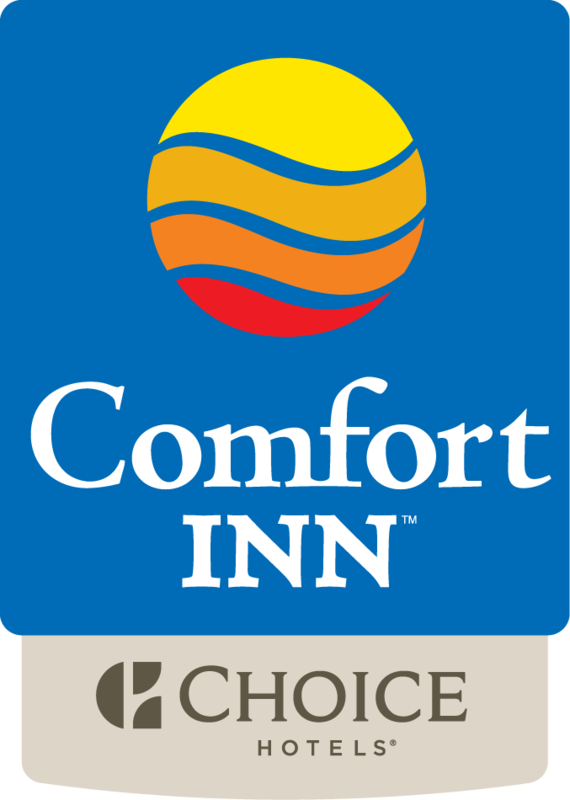 CPSA preferred rates include 1000 Choice Privileges® Points at the Comfort Inn Regina. You’ll ­find everything you need to create your perfect stay at the newly renovated Comfort Inn® Regina hotel. Brand new contemporary guestrooms equipped with 32” LCD flat screen televisions, pillowtop beds, free high speed internet access, work desk, ergonomic chairs, refrigerators and microwaves. Stylish lobby with warm and inviting fireplace. Our 100% smoke-free location features a business centre, drive-up rooms with patio door access, free parking and full hot breakfast served in our spacious new breakfast room. Not a Choice Privilege® Member? To enroll, simply visit the front desk or go to www.choiceprivileges.com and start earning points today!